With today’s society being internet-driver, it is no secret that a business success heavily depends on having a solid online presence. And in order to achieve the latter, one must be equipped with the right strategy of promoting local SEO. This is without a doubt one of the best digital marketing for local business. With proper SEO practices, it is very possible for potential customers to find you online quickly and easily. 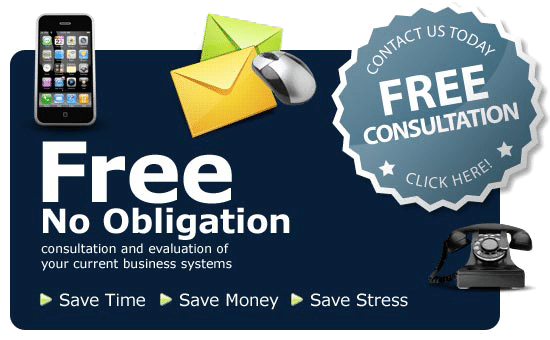 In fact, even the smallest business needs this kind of optimization in order to remain competitive in today’s digital world. If you are not sure where to start, there is no need to worry. Just continue reading to learn about the effectiveness of improving your search engine ranking. Effective SEO services are becoming a standard part of any business’s marketing strategy. It starts with a high-quality website where users can learn and become interested in your brand and products. Then, proper local SEO targets the content on your site to match potential queries that customers would search for online. Most shoppers these days are fond of researching online before purchasing an item in a store. If you do not have proper local marketing, your products will not even be noticed by uncertain shoppers who could otherwise be persuaded to shop with you instead. Focus your SEO investment to encompass your specific locale. That is where you will find most of your customer base. 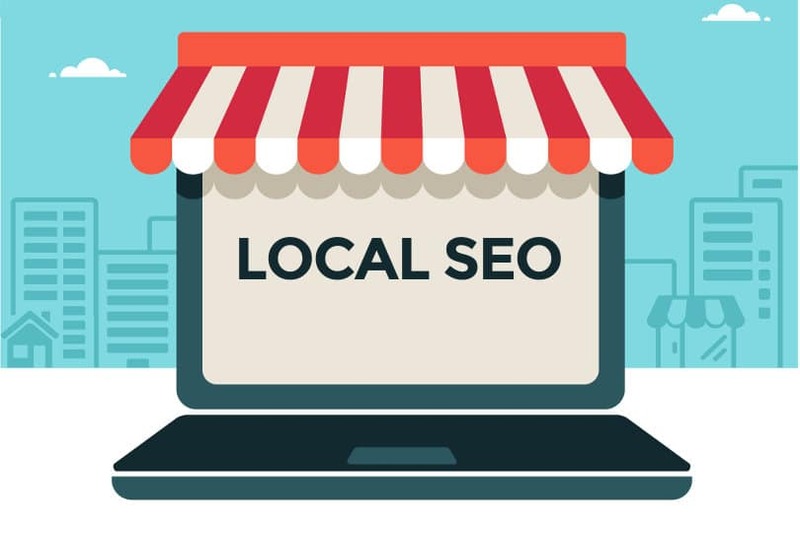 Emphasizing local SEO services is a sure way to build awareness about your brand within your own community. Your neighbors are your best audience for the website content. At the end of the day, they are the ones who will be searching for the products and services you have to offer. One great tactic is to make sure you are able to be located on Google. Unfortunately, less than half of local retailers have claimed their My Business Listing on Google. This advertisement is actually essential to increase your brand’s effectiveness, so make sure you take the time to get yours up and running. remember is that a lot of online searches are now done via a mobile phone. When consumers are on the road, they often want to find a certain business close to them in proximity. Interestingly, local SEO – through the help of a working mobile site – helps your business conquer this feat, allowing you to reach new and potential customers. Want to know more about the benefits of local SEO? Contact us now at Extreme Vision Now! We offer the best digital marketing for local business. Give us a call today for a no cost, no obligation estimate! 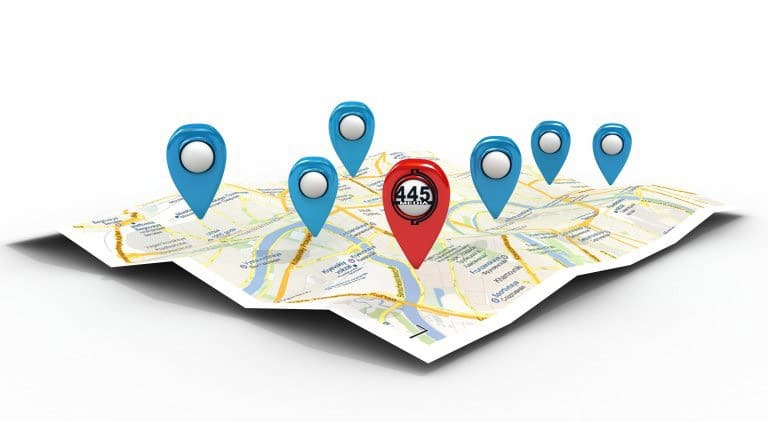 Build up your local SEO so that they can find you quickly when they are in your area.